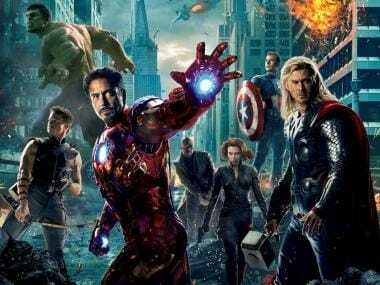 As Avengers: Endgame's release draws closer, fans across the world wait with bated breath for the final film in the franchise in Phase III of the Marvel Cinematic Universe (MCU). Anthony and Joe Russo, the directorial pair of Endgame, issued a letter yesterday, thanking their worldwide fan-base for the passionate run they had for all these years. However, they requested fans to not reveal spoilers to others, in case, they managed to watch the film before others. Endgame essentially brings an 11-year-old journey to a close, one which began with Iron Man (played by Robert Downey Jr) in 2008. Fan fiction, fan-art and the multiple theories which were ingeniously developed by the people were not only acknowledged by the Russo brothers but was also hailed as the spirit of the Marvel world. 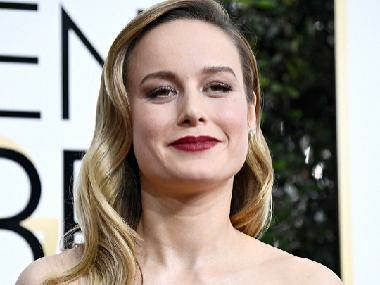 The directors stated that they have put in three laborious years of craft to bring forth the final instalment to fans and ensure to deliver a "surprising and emotionally powerful conclusion to the Infinity saga". "When you see Endgame in the coming weeks, please don't spoil it for others, the same way you wouldn't want it spoiled for you," a quote in the letter read. With so much speculation around the film, online spoilers almost become a an unfortunate consequence. The duo ended the letter with the ultimate warning — "Remember, Thanos still demands your silence." 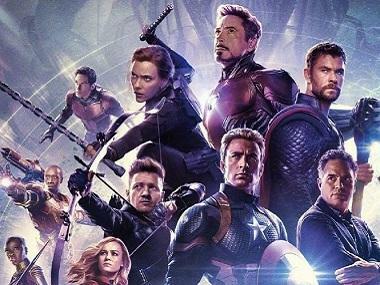 Avengers: Endgame is set to release on 26 April.